Mangano Calcite tumblestones, measuring around 20-30MM approximately. 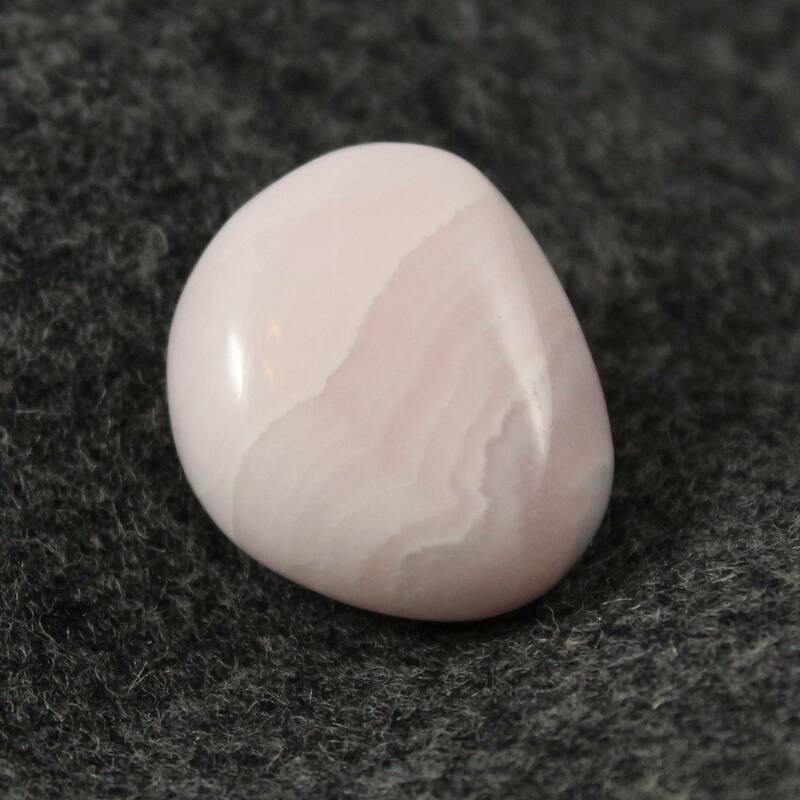 Lovely pink banded Mangano Calcite tumblestones, measuring around 20-30MM each. These stones make a good contrast with other coloured stones, especially with reds or darker stones – they’d look great in a dish or a small vase. 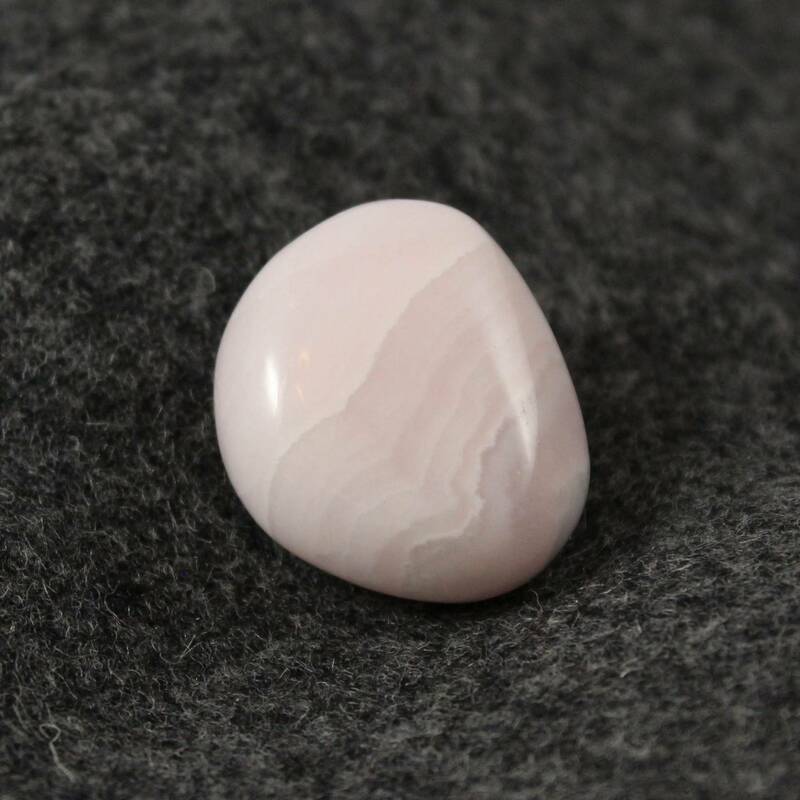 Mangano Calcite is quite a rare stone; it is soft and not often found tumbled. The pinks are lovely, however – almost like a pale Rhodochrosite. 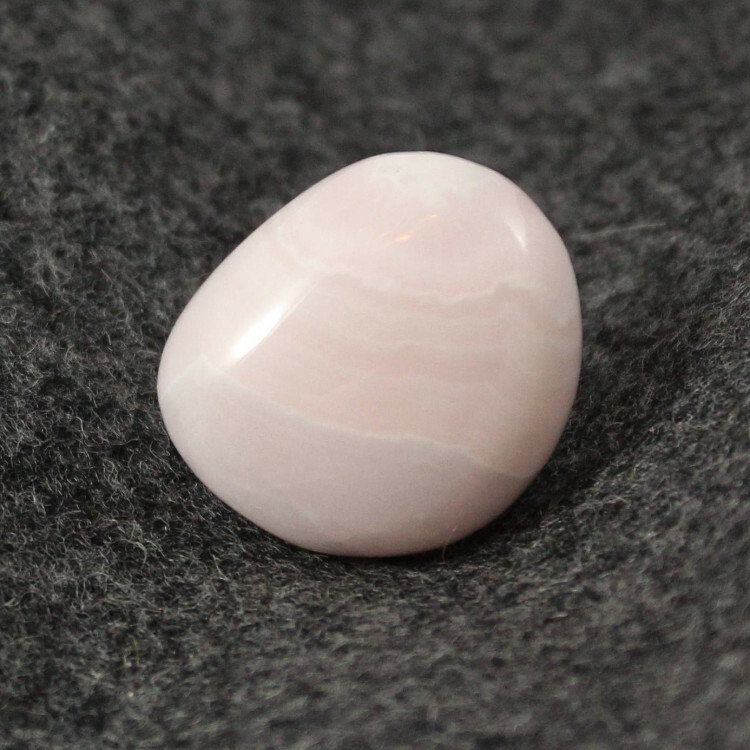 We would recommend looking at our main ‘Calcite‘ page as well. We offer some geological information on the mineral, as well as advice on spiritual healing with the stone – and, of course, a full list of all our Calcite products.